You'll get full access and will join the thousands of users who love the construction industry's first and most widely used mobile app for safety. 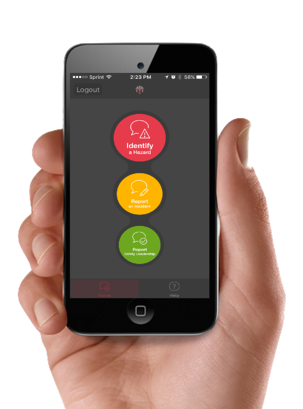 The Haz-Trac app is the foundation of a new safety culture for construction. Get your free trial account today.